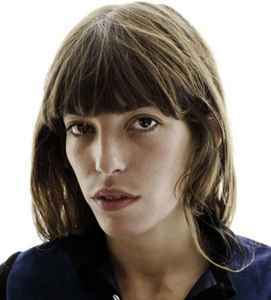 Lou Doillon (born 4 September 1982, Neuilly-sur-Seine, France) is a French model, singer, and actress. Daughter of Jane Birkin and director Jacques Doillon. Granddaughter of Judy Campbell, half-sister of Kate Barry and Charlotte Gainsbourg, niece of Andrew Birkin and cousin of Anno Birkin.